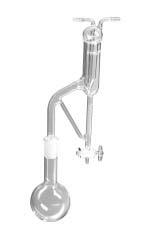 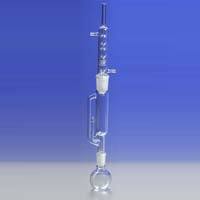 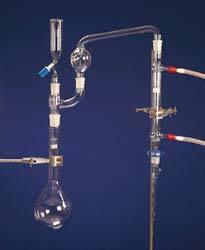 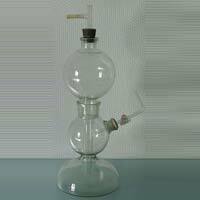 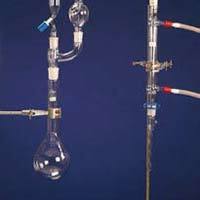 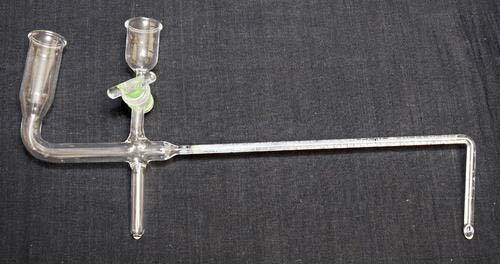 We are engaged in offering high quality Borosilicate Glass Apparatus to our esteemed buyers. 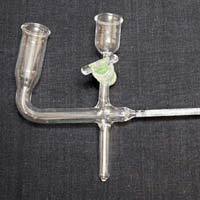 As a reputed Manufacturer, Exporter and Supplier from Haryana, India, we ensure customers across the world receive their order of Glass Apparatus within the stipulated time. 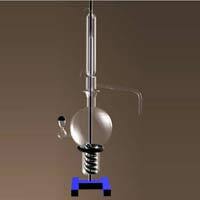 We are capable of handling small or bulk orders. 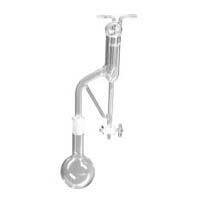 Customers can avail Apparatus in various sizes and dimensions from us at most affordable rates.